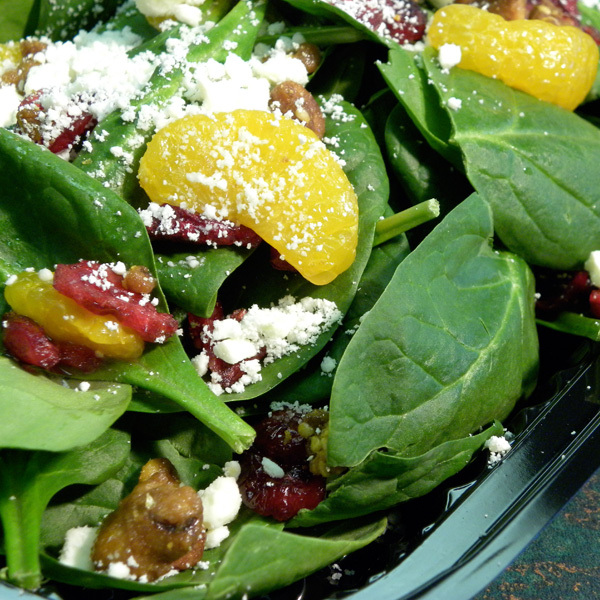 Spinach salad with sweet cranberries, mandarin oranges, feta cheese & candied walnuts. 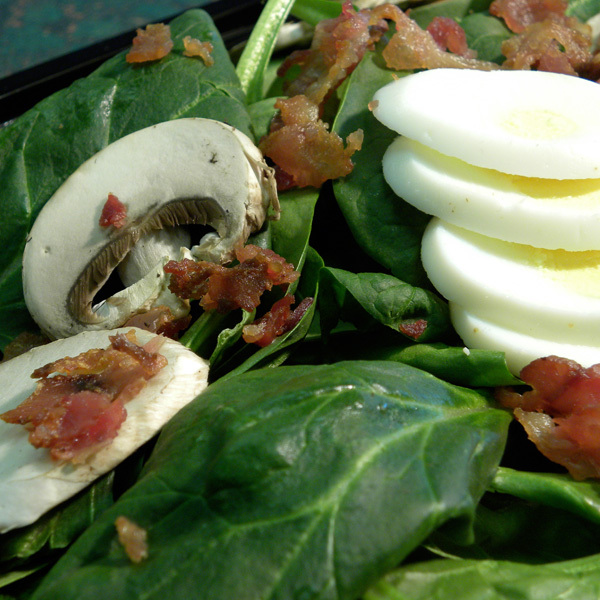 Spinach salad with bacon, mushrooms, tomatoes & diced egg. 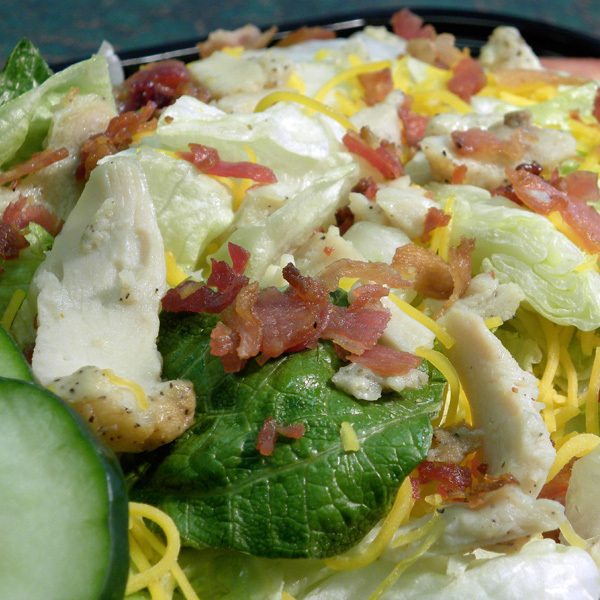 Grilled chicken, bacon, tomato, cucumber & cheddar cheese. 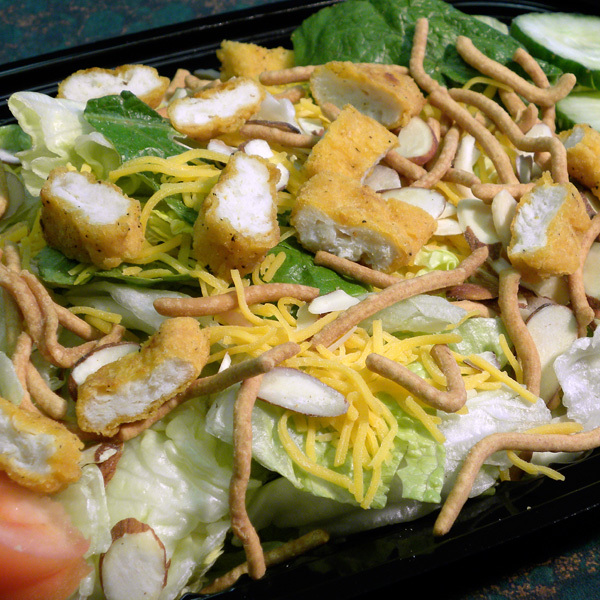 Crispy chicken, chow mein noodles, almonds, cucumber, tomato, cheddar cheese and best with sesame oriental dressing. 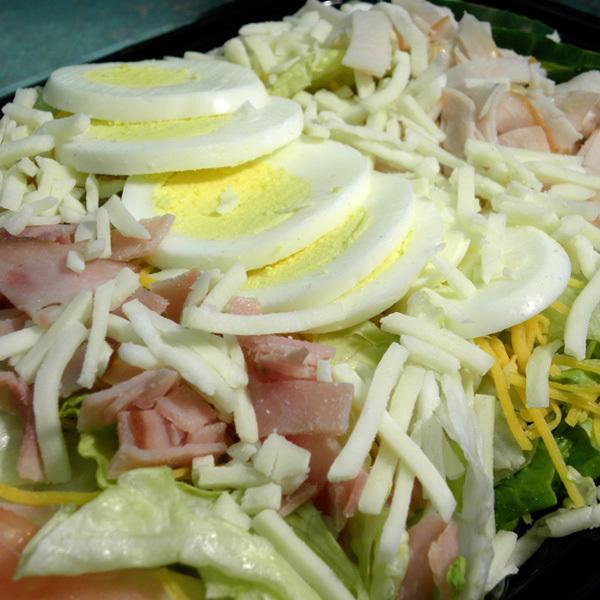 Ham, turkey, tomato, diced egg, cucumber, mozzarella & cheddar cheese. 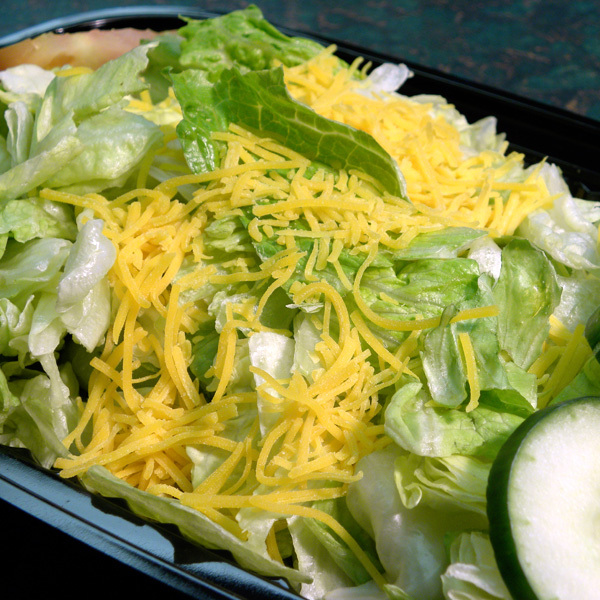 Lettuce with tomatoes, cheddar cheese & cucumbers. 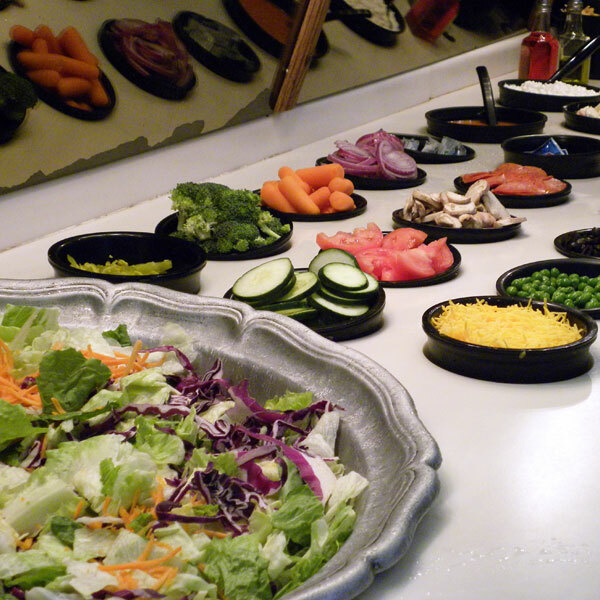 DINE IN or CARRY OUT ONLY. Not available at 44th and O.